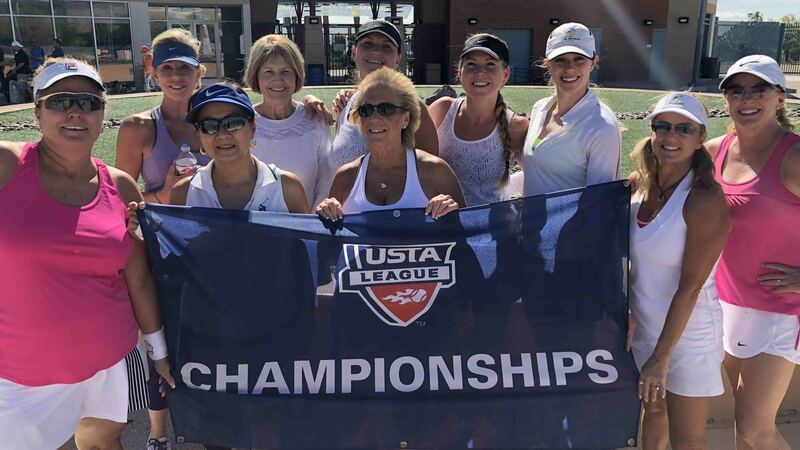 Darling Tennis Center offers the opportunity to participate in year round organized league play. 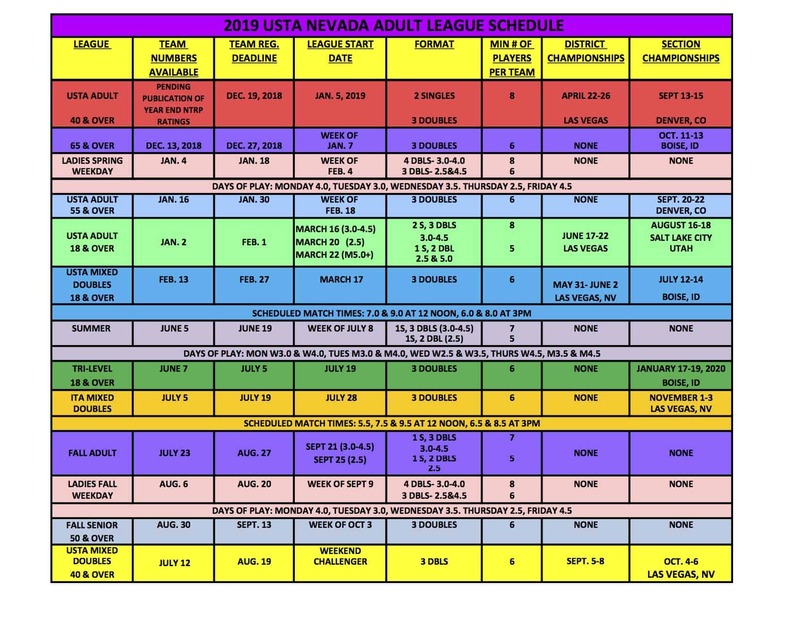 Leagues are set up based on level of play and are designed to be competitive and fun. We offer Ladies, Men’s, Senior and Mixed Doubles leagues. 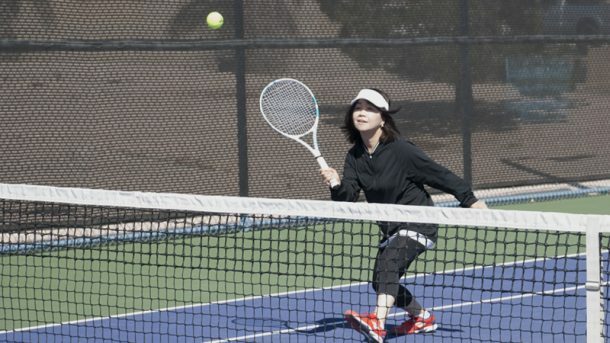 Darling offers competitive weekday morning league tennis for Women aged 18 to 80. Men & Women’s league for 18 year olds and over. Men & Women’s league for 40 year olds and over. 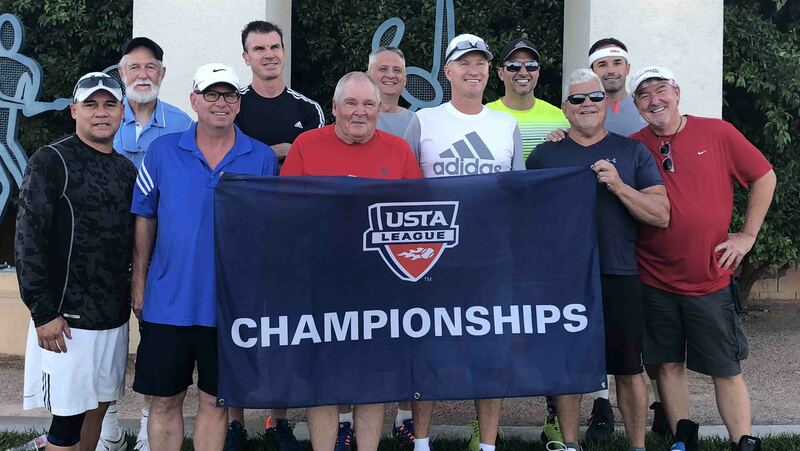 Men & Women’s league for 55 year olds and over. Our Mixed Doubles Leagues are both competitive and fun. 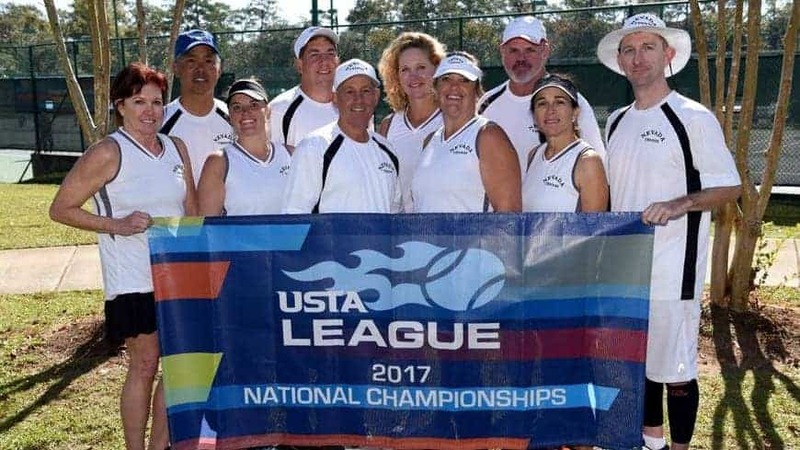 Join others with the same passion for tennis. This is a great spring board for beginners to experience league as well as our more experienced players to continue with match play throughout the summer.